High quality videos give small and medium-sized online businesses a chance to compete in today’s marketplace. High quality video content can be used to market your services and products. Imagine having poor quality informational videos for your products, most likely customers will not buy from your e-commerce store. 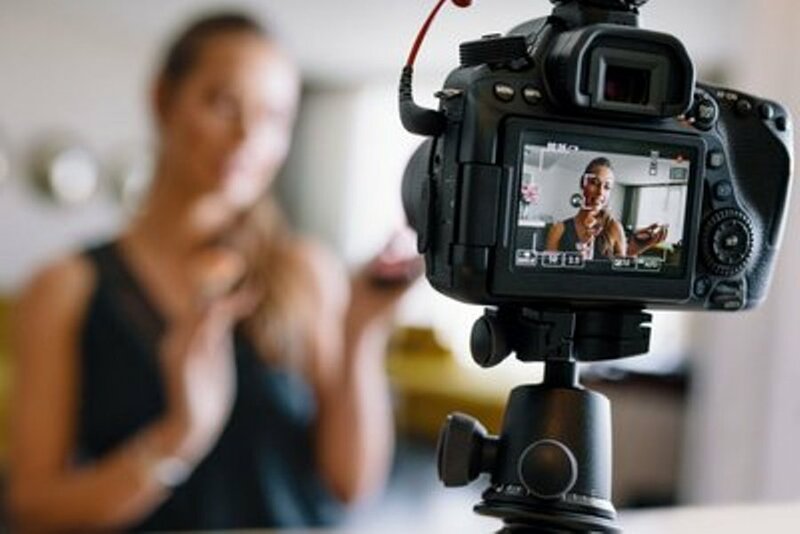 Great video content is a good way to market your e-commerce business because it can be shared on a number of platforms such as social media, and video sharing platforms such as YouTube. As a novice entrepreneur working on a budget it might seem like a daunting task making your own high quality video content. What you need to make high quality videos is a professional video studio. There are good practices that you can follow in order to make the best video content for your e-commerce business. You do not need to break the bank in order to make high quality video content. In fact, modern smartphones can be used to capture high quality videos. You will need a good camera. When trying to create high quality video content it is important to purchase the right camera most cameras that cost north of $200 seem to function perfectly well. If you want cameras with 4k capabilities then you will need to fork out more than $500. This will be very helpful in your high quality videos.